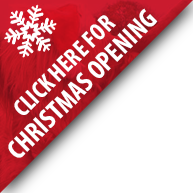 Our ten veterinary surgeons, consultant and qualified support staff, as well as extensive laboratory and veterinary surgical facilities enable us to offer you the highest quality veterinary service for your companion animals and agricultural livestock. 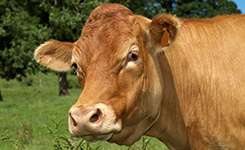 At Dalehead we aim to offer you the highest quality veterinary service for your companion animal and agricultural livestock. 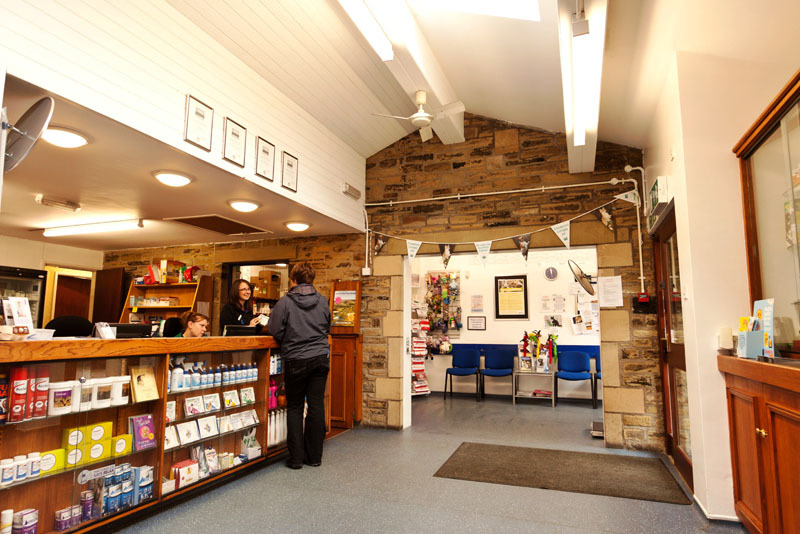 Our friendly, professional team at the Settle and Bentham surgeries offer consultations for companion animals, in-house surgical, diagnostic and laboratory facilities including digital x-ray, ultrasound, and endoscopy and high quality in-patient care facilities. 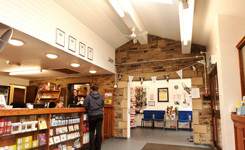 Farm livestock services provided by our 6 dedicated farm animal vets (including holders of the Certificate in Bovine Reproduction and Certificate in Sheep Health and Production) feature hospitalisation facilities at our main practice in Settle dedicated to farm animals with lambing room and intensive calf therapy room. 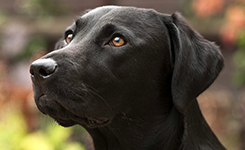 We cover a large area, providing services throughout North Lancashire, South Cumbria and areas of North Yorkshire.